Sorry I’ve been a little light on the blog posts lately. I headed back to work on the 4th which is quite the adjustment. I traded one little person for 22 as I went back to teaching second grade. On the bright side, I only have seven weeks until summer break. I’ve been keeping up with exclusive pony orders and Fair emails, although it takes some effort to keep everything up to date while I feel like I’m being pulled in many different directions. Glad this is only temporary! 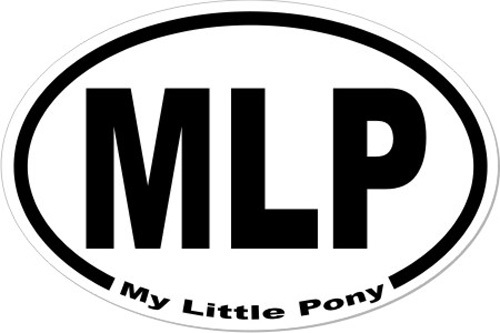 Will I see you at the My Little Pony Convention (aka MLP Fair) this weekend?